Medicine in the Wilderness The University of Utah School of Medicine is the international leader in wilderness medicine education. Below are the learning opportunities that we offer to students. Students may earn the Advanced Wilderness Life Support certificate. Then you may also certify in one or more of the following programs under the Advanced Certification and Expertise (ACE) program: Hiking, Backpacking and Trekking medicine, Search and Rescue medicine, or Wilderness Travel and Tropical Disease medicine. 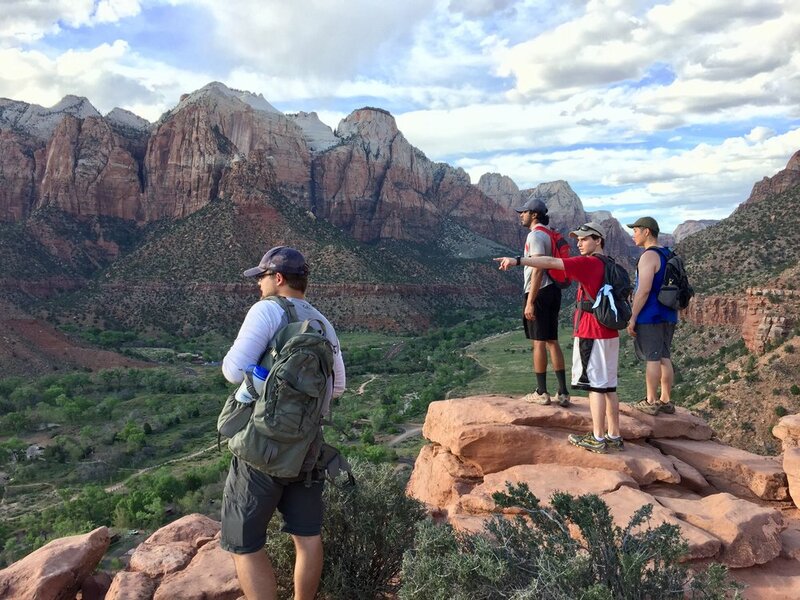 The advanced certification and expertise program is designed to provide medical students and residents additional training and knowledge in the field of wilderness medicine. Rather than provide general background across the broad field of wilderness medicine, these certifications focus on specific areas of interest. The following are the certifications available. Search and Rescue (SAR) This certification provides a back ground in the area of search and rescue. Subjects include wilderness safety, preparation and survival, the incident command system, lost person behavior, search techniques, navigation, and patient assessment. It is taught in Salt Lake City, Utah at the University of Utah School of Medicine in April of each year. Wilderness Travel and Tropical Medicine Medical professionals will find themselves traveling into the wilderness and far away places, where diseases are far different. This certification provides essential knowledge of diseases that they will encounter or see in patients when they return home. Subjects include, diarrhea in the traveler. fever in the traveler, vaccinations, and emerging diseases. A manual with study questions is provided and a certification exam is given. Hiking, Backpacking and Trekking medicine This is one of the most common of outdoor activities and is plagued with numerous medical issues and injuries. 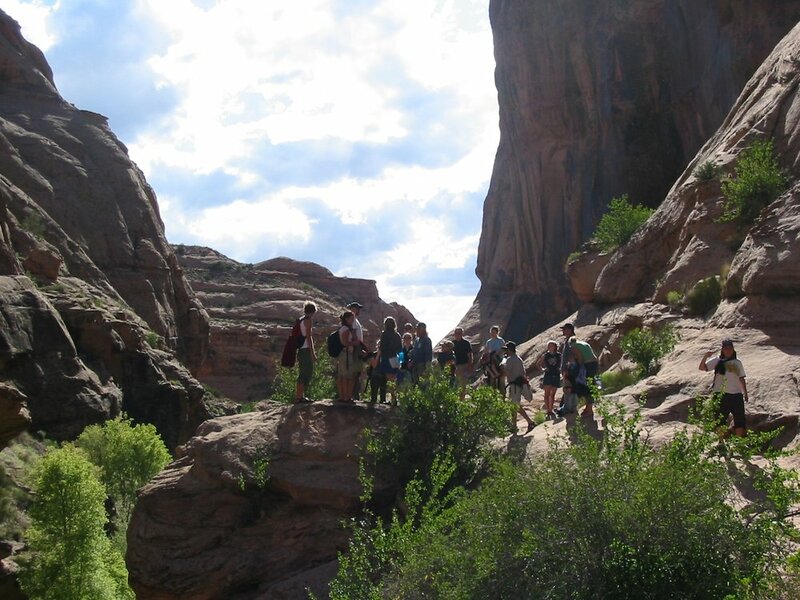 This certification teaches the diseases and injuries common to hiking, backpacking and trekking in the back country. Subjects include clothing, nutrition, water treatment, hydration, foot care, first aid kits, bites/stings, natural disasters, and navigation.